The 30A inline current sensor (ratiometric) makes isolated current measurements easy. 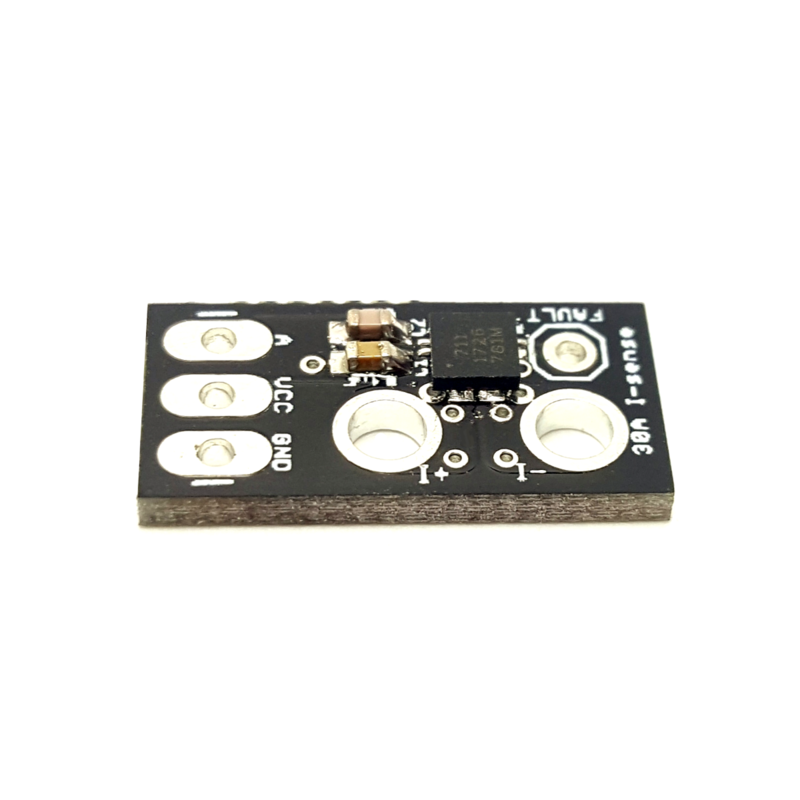 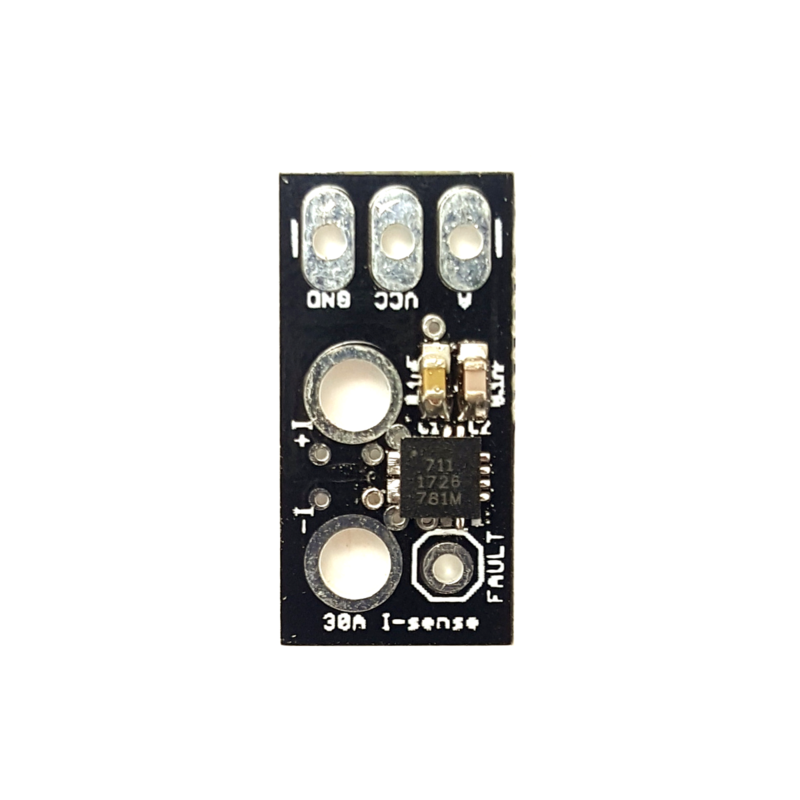 This compact board breaks out the popular ACS711 hall-effect linear current sensor to give you an isolated, bipolar signal. 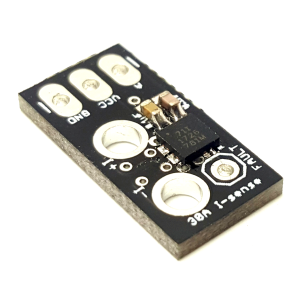 Please note that this sensor is ratiometric, and will require a clean 3-5.5V rail to produce accurate measurements.